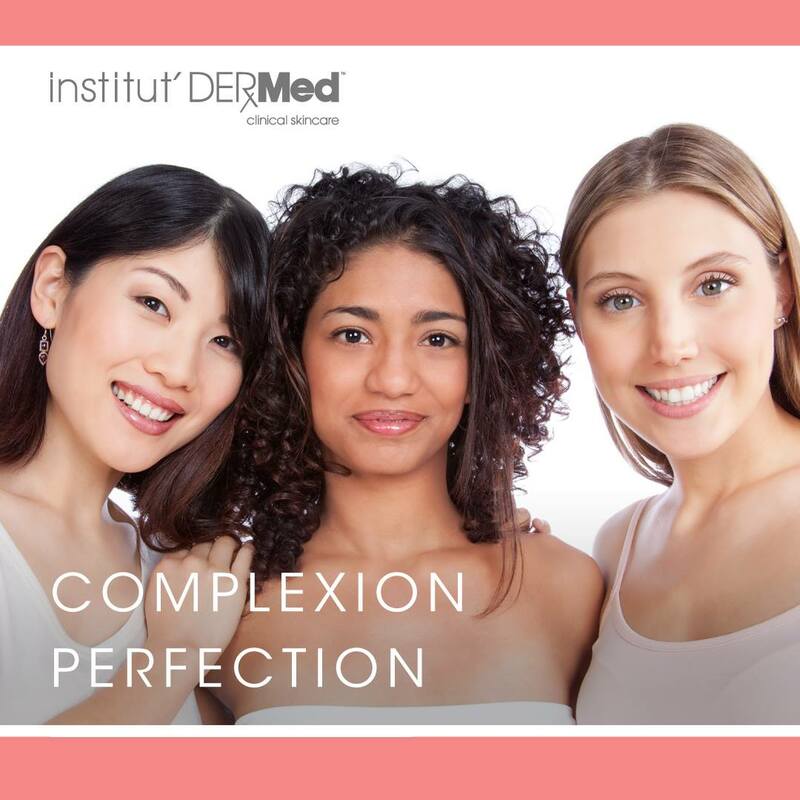 Institut’ DERMed Clinical Skin Care offers an extensive line of quality cosmeceutical products created in collaboration with distinguished chemists dedicated to formulating high performance clinically validated ingredients for aging, oily, brightening, and sensitive skin treatments. The products are manufactured in an FDA registered and cGMP Certified laboratory to guarantee our formulations are fresh and pure with NO harmful agents such as; parabens, phthalates, sodium laurel sulfate, harsh chemicals, artificial fragrances, colors or useless fillers added to our products. Institut’ DERMed Products are CRUELTY free and PETA Certified! And we only use ingredients that have never been tested on animals.